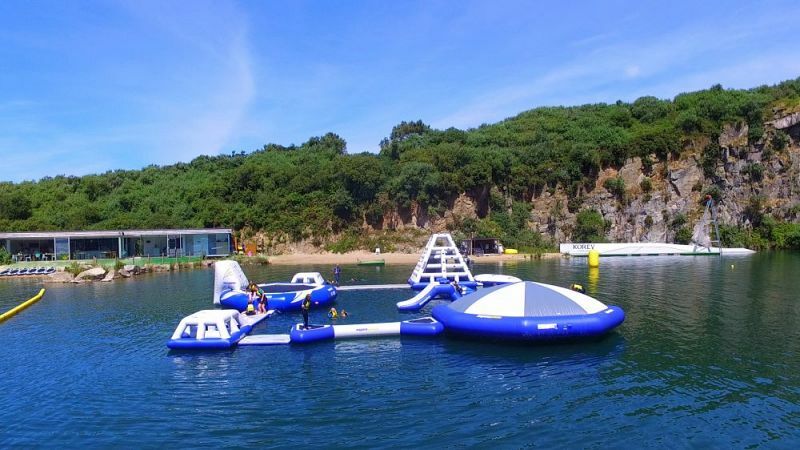 We're gearing up for another fantastic season at Kernow Adventure Park, with our first day on the lake starting on the 1st of May! Join us for Aqua Park, Stand Up Paddle Boarding, Wakeboarding and Ringo Rides - a fun day out for the whole family! With prices starting at just £10 per person, head over to the "book now" section to reserve your space. We get super busy during peak weeks, we recommend you book now to avoid disappointment. To celebrate, we're giving 10% off to anyone who books before the 1st of May, just quote earlybird10 at the checkout.